Posted on May 18th, 2017. 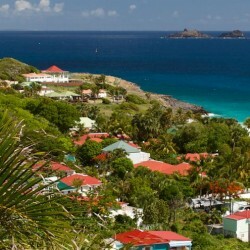 I am fortunate to have visited some of the most amazing islands in the Caribbean. Although I have been to Barbados, St Barth’s, St. Martin, and St. Kitts, I always relish going back to the little-known island of Nevis. Nevis is a stunning, lush island that is part of the Leeward islands and sister to St Kitts. The island boasts 36 sq. Miles of history, culture, music, excellent local cuisine, alluring beaches, and of course, liming!!. 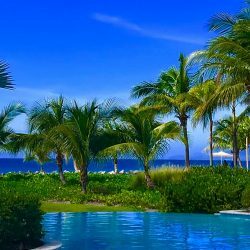 There are plenty of villas in Nevis to rent, both stand alone or part of luxury resorts such as the Four Seasons, Paradise Beach or Hamilton Beach. Whichever you choose, it is sure to be a memorable vacation. You’ve booked one of the many luxury villas in Nevis – here are some ideas for what to do when you get there. A trip to the Hot Spring Baths is an experience that everyone must partake in when visiting Charlestown. These volcanic springs are located on the grounds of the Bath hotel and are hot! The Bath hotel was damaged by Hurricane Omar in 2008. Visitors can stand, paddle, walk around or bathe (as I did) in the 104 °F mineral waters. It costs but a few dollars. It was one of the most invigorating things I have ever done. After the initial shock of the purified hot waters on your skin you do get the feeling of revitalization and well-being. By the way – we don’t recommend drinking the water as it contains volcanic salts!! Not everyone’s cup of tea but even I was curious by the goings on of yesteryear. 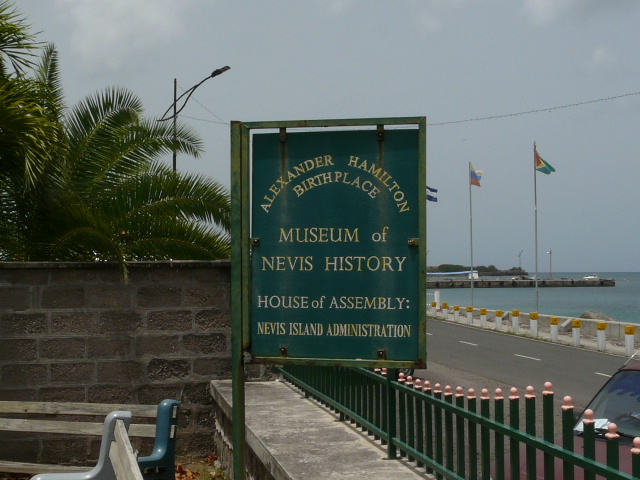 We visited the Nevis Museum; a gratifying experience. We learned about the history of the island and how the sugar cane industry was the sole source of income in the 1600’s. You can still visit these plantations (which are now in ruins) when driving around the island. Some of these ruins are restored to their former glory which is a testament to the Nevisian people. We also went to the home where Alexander Hamilton was born (for those who don’t know he was an American statesman and one of the founders of the United States). Climbing Mount Nevis is not for the fainthearted, but it certainly is an exhilarating feeling once achieved. To reach the top of this high mountain takes a good level of fitness and an abundance of willpower. The peak is over 3,200 feet high, and climbers trek through rain forests, gullies, and clouds to get there. A mountain guide is essential, and our ascent was capably led by Baba from “Baba’s Island Tours”. Baba is extremely knowledgeable regarding the history of the mountain and its flora and fauna. Once you get to the top and view St Kitts in the distance, you will get a great feeling of accomplishment. My favorite part of the trip was the long soak in the hot tub when I returned to our villa in Nevis. Don’t worry – it’s not what the name suggests. The “Killer Bee” is a tasty Caribbean cocktail served at Sunshine’s bar which is located on the beach near Charlestown. It’s made with golden rum, passion fruit, nutmeg, black pepper, and a secret ingredient to give it that extra kick. 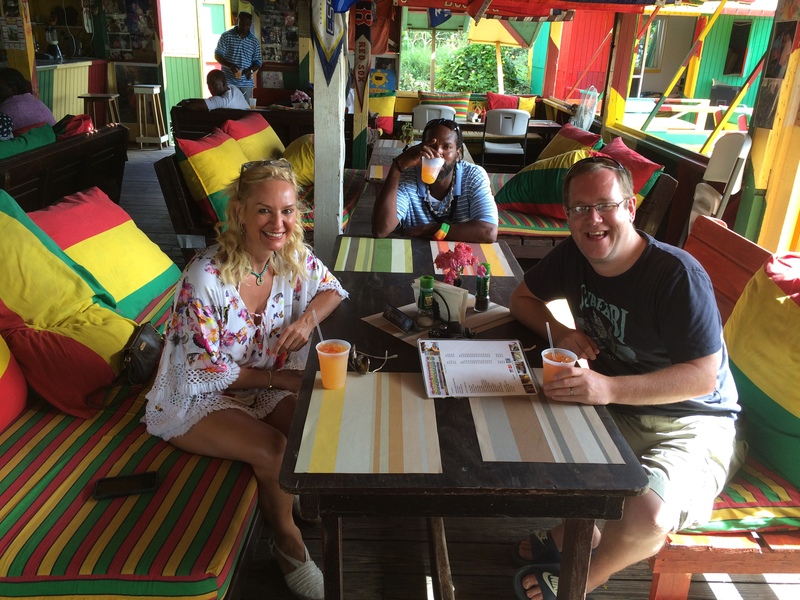 Its’ by far the most popular drink on the island…You can’t go to Nevis without trying it! Also; each bar tends to make their killer bee a little differently from the next. So you should probably try one at each bar. Just to be sure. Sunshine’s is one of a small cluster of beach bars that serves great local Caribbean food seven days a week. Here you will also find Double Deuces, Lime and Turtle Bar & Grill. The area becomes a lively spot at night time where locals and visitors alike sip cocktails, mingle, dance, and listen to live music until the early hours. Many of our villas in Nevis are within walking distance to Sunshine’s beach bar. With stunning views of St Kitts as it’s backdrop – Pinney’s Beach is one of the most picturesque beaches on the island. It is a 2 mile stretch of golden sands and turquoise colored waters which means that it never gets too crowded. 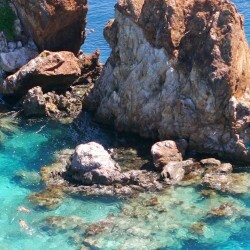 The sea is fantastic for swimming and snorkeling, and you are never too far away from a café or restaurant. 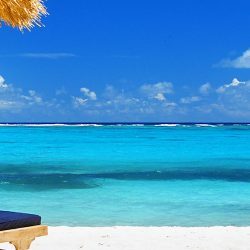 Resorts such as the Four Seasons and Paradise Beach which have some of the best villas in Nevis are located here, and you also have a selection of beach bars nearby. Visitors can rent sun loungers daily with straw umbrellas. If solitude and tranquility are what you are after, then a short walk along the beach will give you just this. 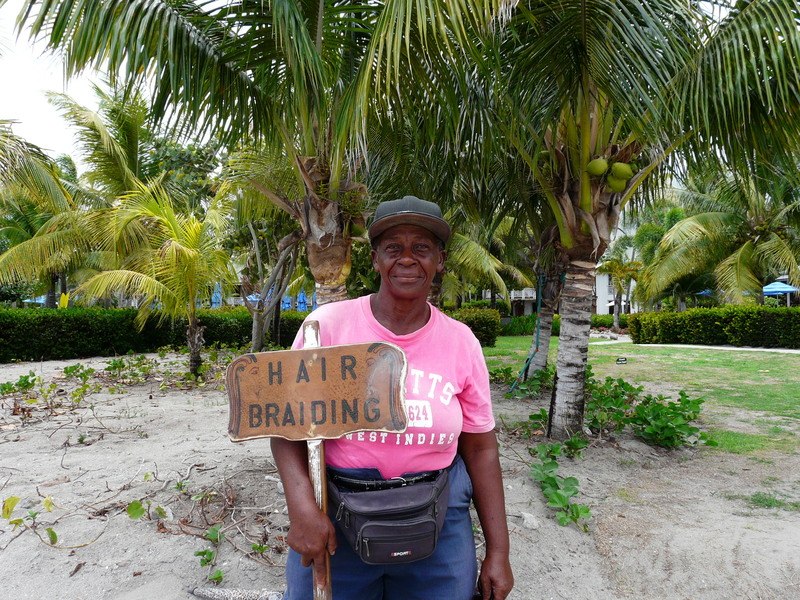 While strolling along Pinney’s Beach, you may run into this lovely lady. Her name is Wimpi, and she will braid your hair for a nominal fee. Obliviously when I asked for a braiding she laughed and said, “maybe 20 years ago !!”. Wimpi is friendly, and as we chatted I soon realized that she knew everything about island life!! From the history of the islands to the name of the band playing music at Lime Bar on Friday night. I was amazed at her knowledge and highly entertained with the conversation. Do say “Hi” if you meet her. If you want to see the island’s wildlife you can take a guided kayak tour around the southern part of the isle. Here you will view wild mountain goats, pelicans, cormorants and frigate birds. Monkeys are plentiful and very noisy! You can paddle up to the Greenback and Hawkbill Turtles for a closer look. 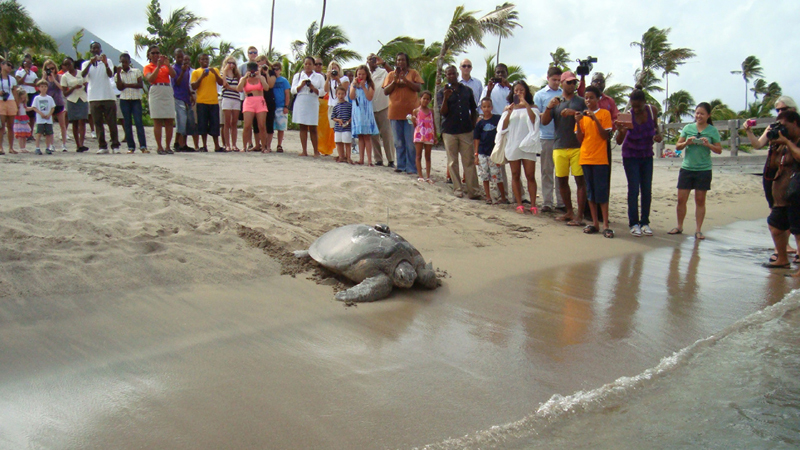 For those of you who are on Island in July, you can take part in the “Turtle release” program. This takes part on the beach at the Four Seasons Resort. Witness the release of large and baby turtles into the ocean. It’s a popular event so try not to miss it! This is just a little insight to some of the great adventures available on this very friendly Caribbean hideaway. 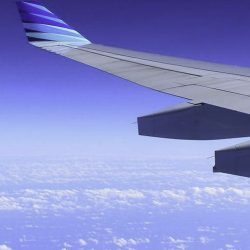 We offer a full concierge service to all our clients and specialize in making your vacation a memorable one. If you would like to organize any of these excursions our concierge would be delighted to assist. 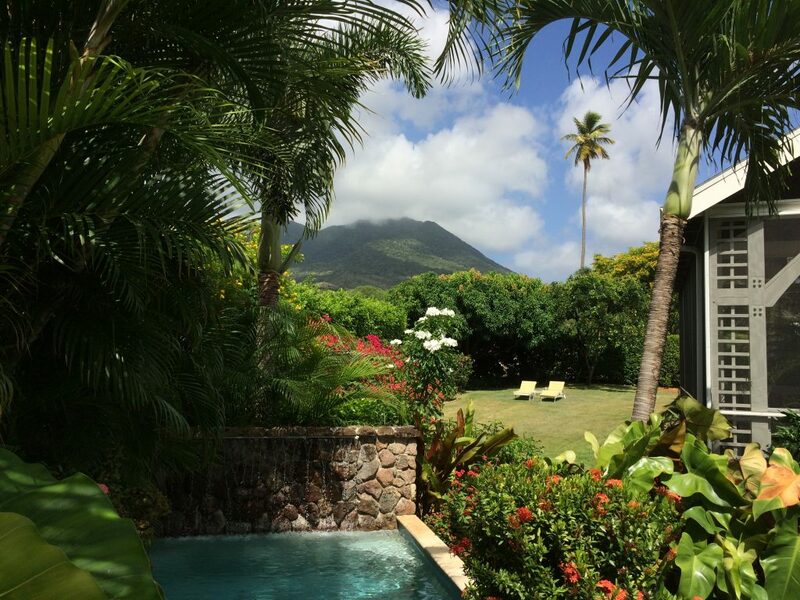 Please contact me if you wish to stay one of our many villas in Nevis. I will be happy to send you the best options based on your requirements.